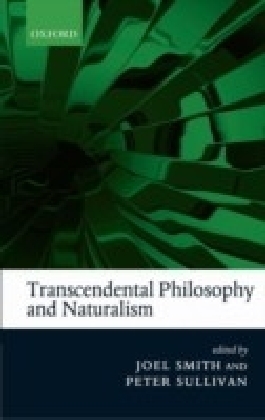 This study addresses a central theme in current philosophy: Platonism vs Naturalism and provides accounts of both approaches to mathematics, crucially discussing Quine, Maddy, Kitcher, Lakoff, Colyvan, and many others. 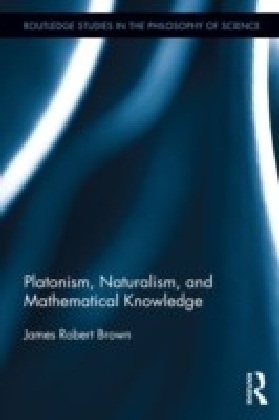 Beginning with accounts of both approaches, Brown defends Platonism by arguing that only a Platonistic approach can account for concept acquisition in a number of special cases in the sciences. 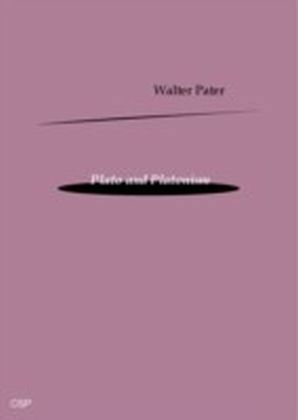 He also argues for a particular view of applied mathematics, a view that supports Platonism against Naturalist alternatives. 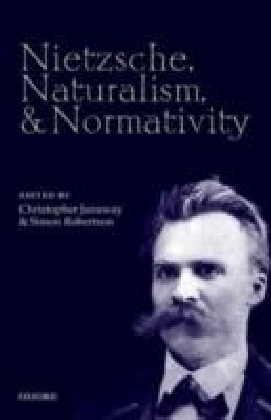 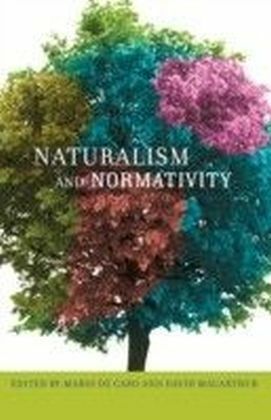 Not only does this engaging book present the Platonist-Naturalist debate over mathematics in a comprehensive fashion, but it also sheds considerable light on non-mathematical aspects of a dispute that is central to contemporary philosophy.